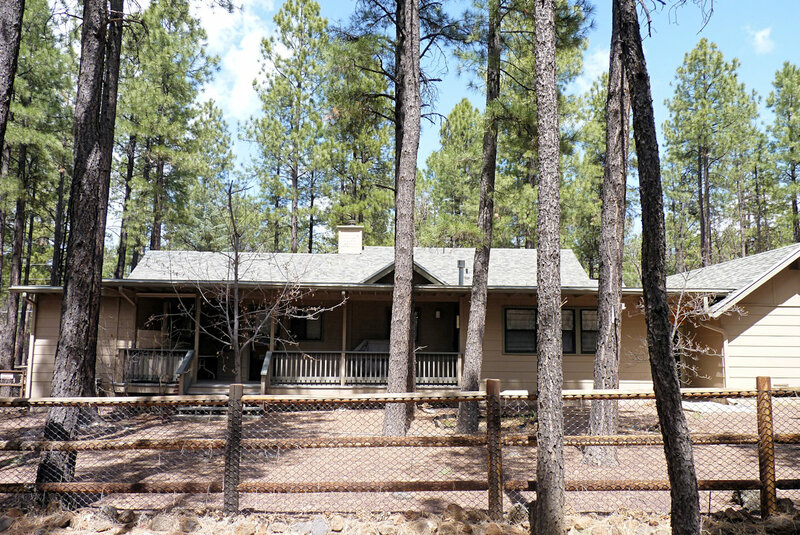 Become the new owner of this Immaculate mountain home situated inside the highly desirable Pinetop Country Club Subdivision. 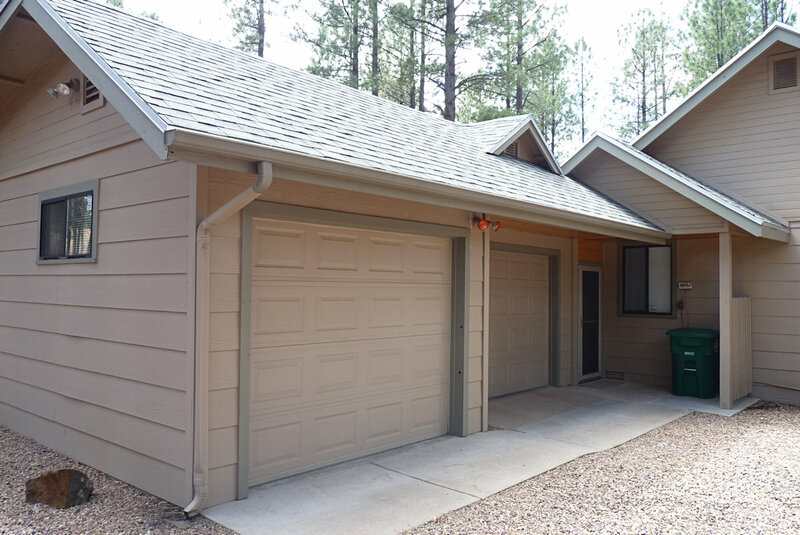 Showing pride of ownership, this 3 bedroom 2.5 bath boosts 2200+ square feet, 2 car garage, a favorable split floorplan, lots of T&G throughout, low maintenance back and front covered decks, and a fully fenced back yard. 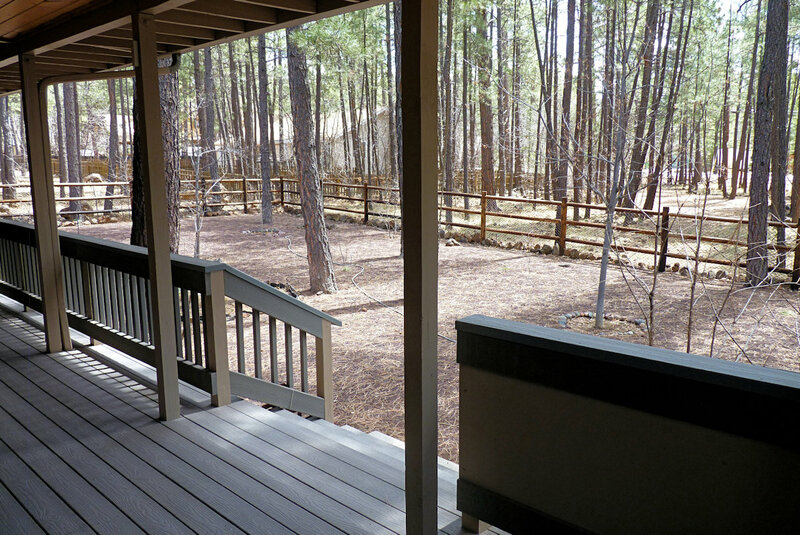 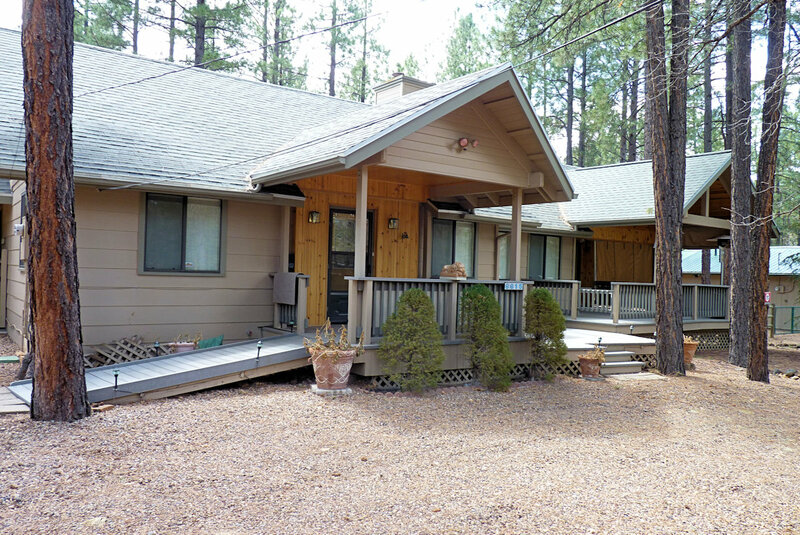 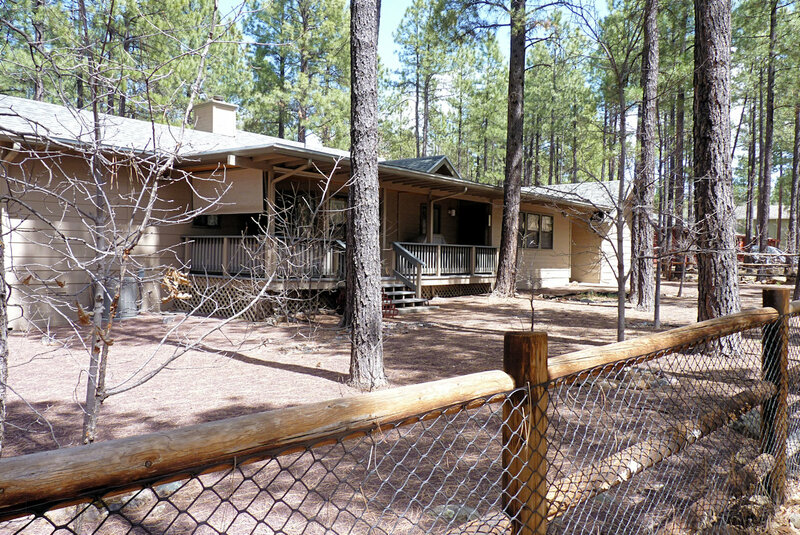 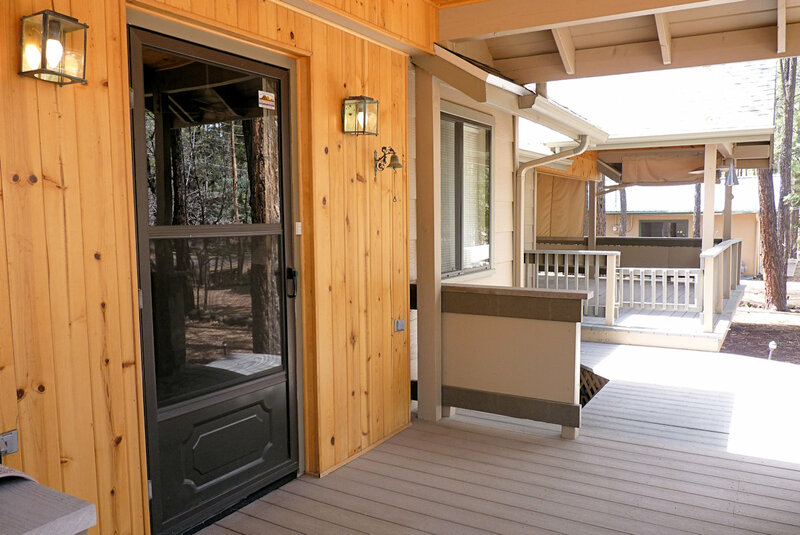 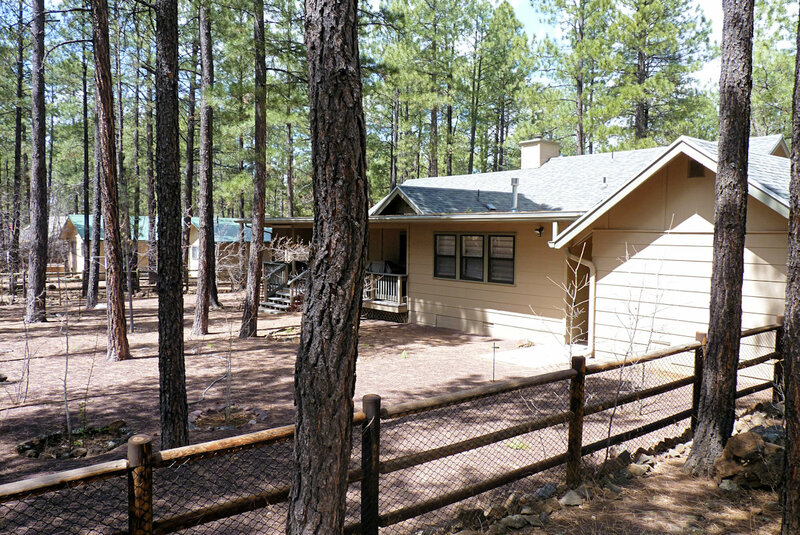 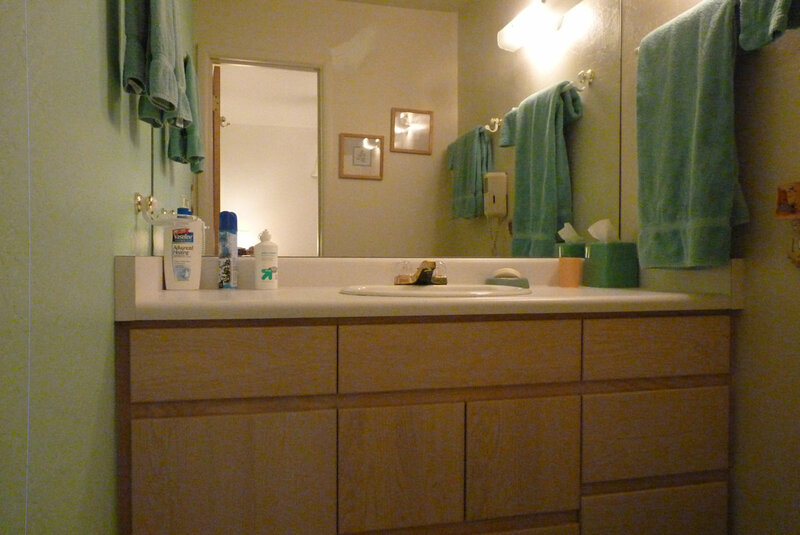 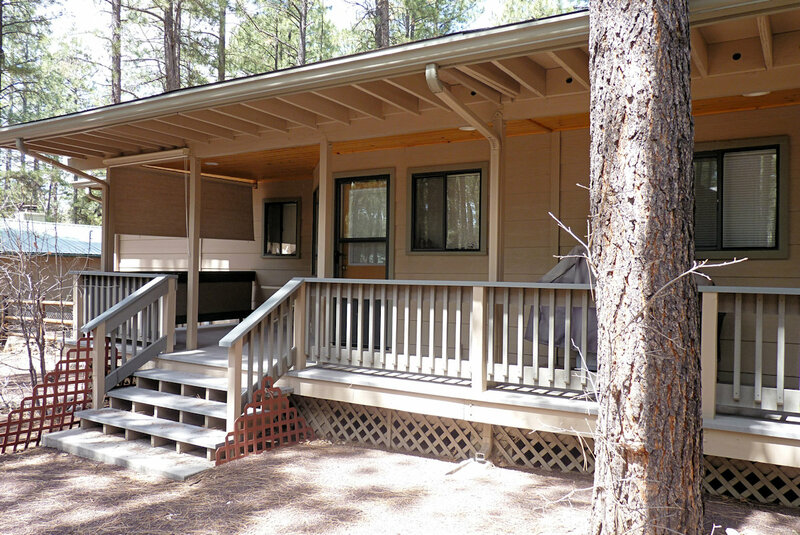 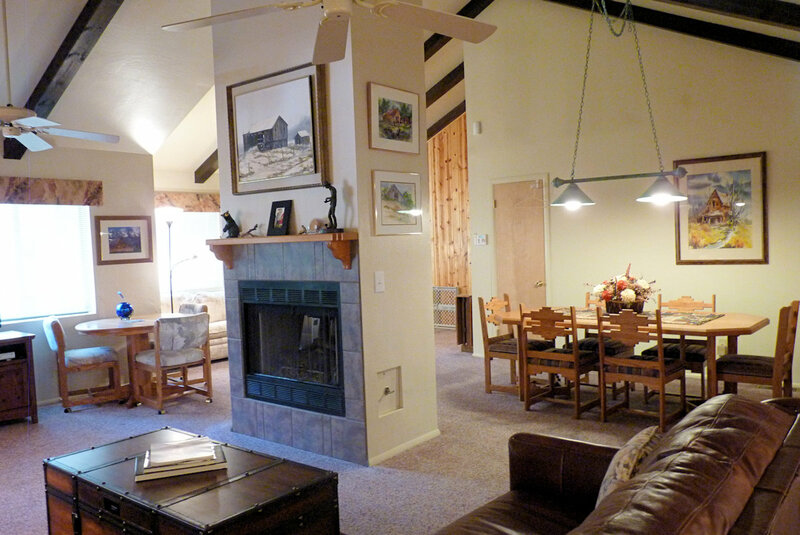 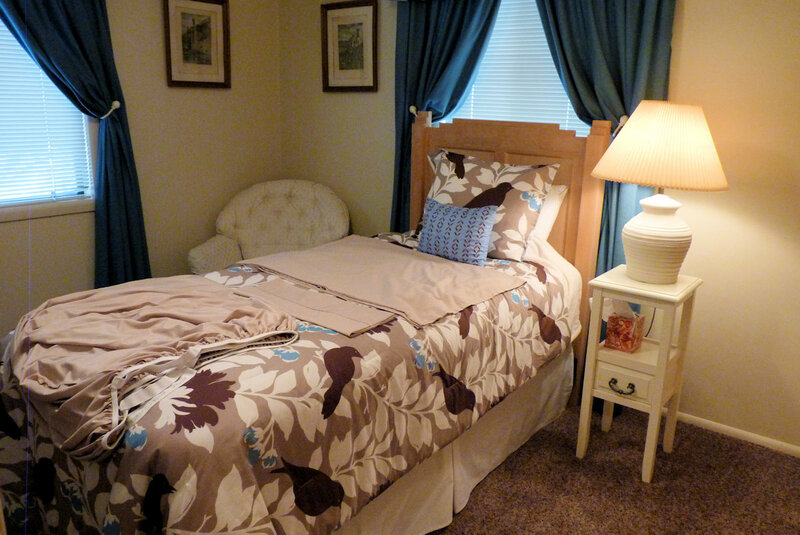 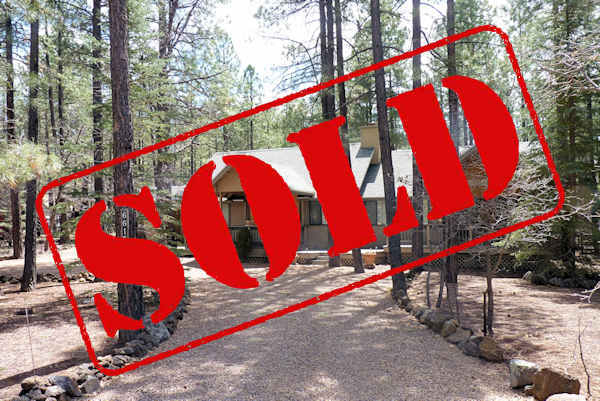 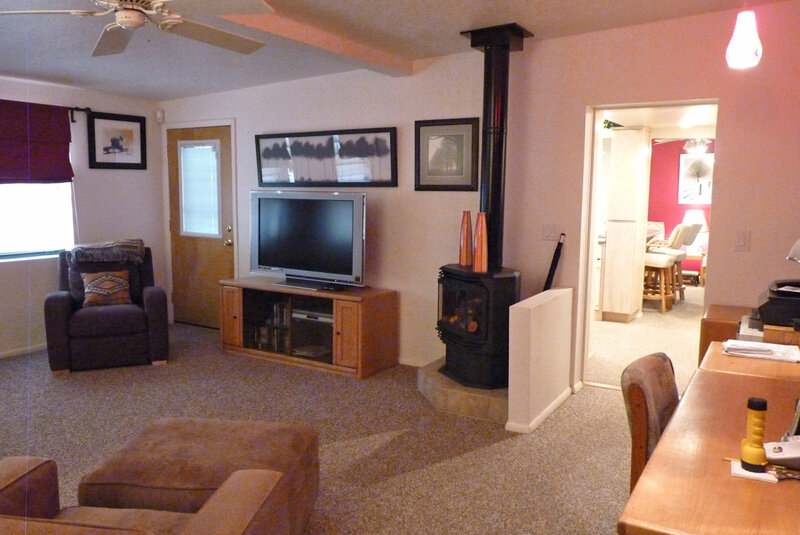 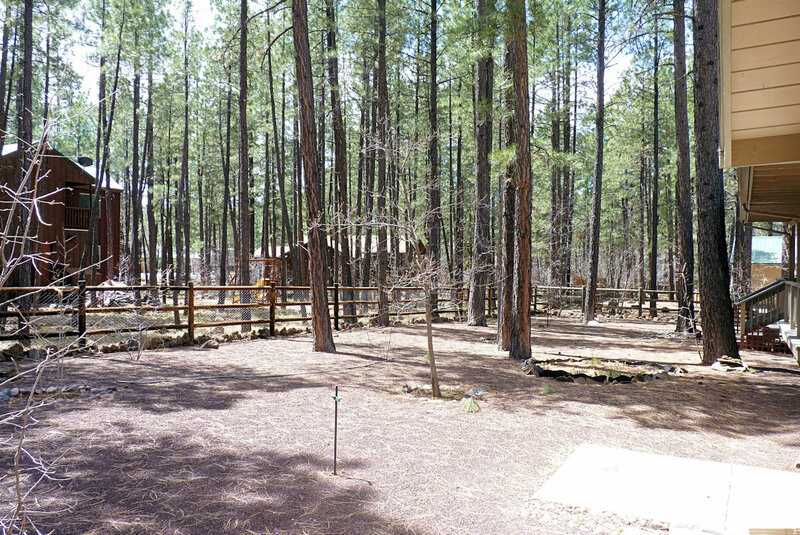 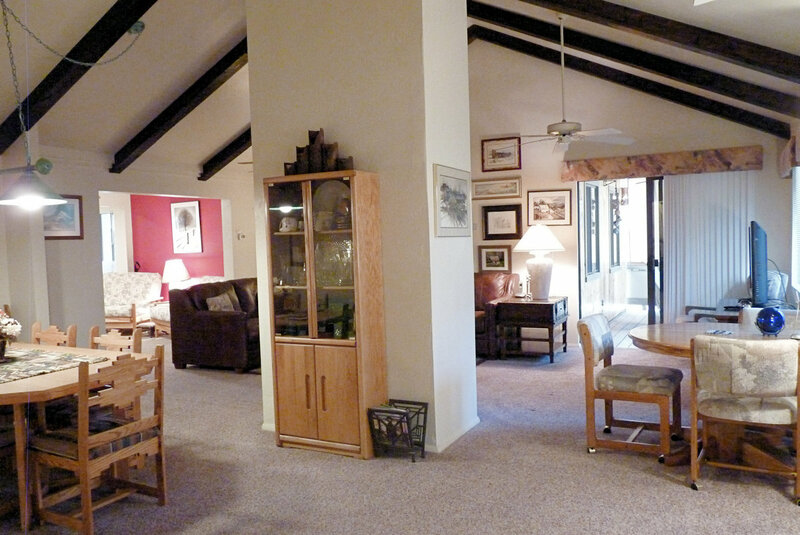 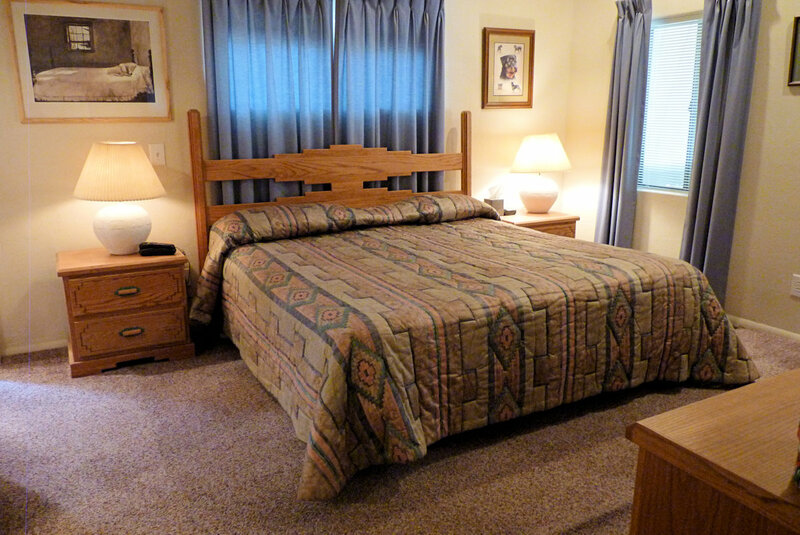 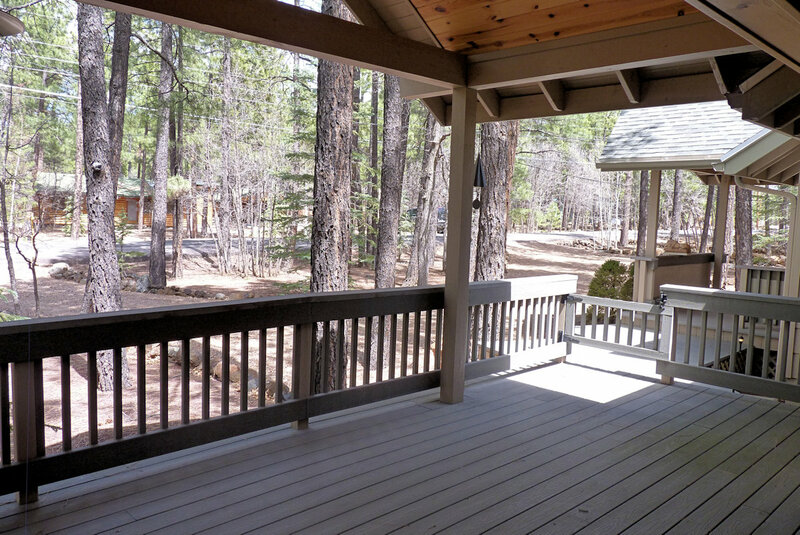 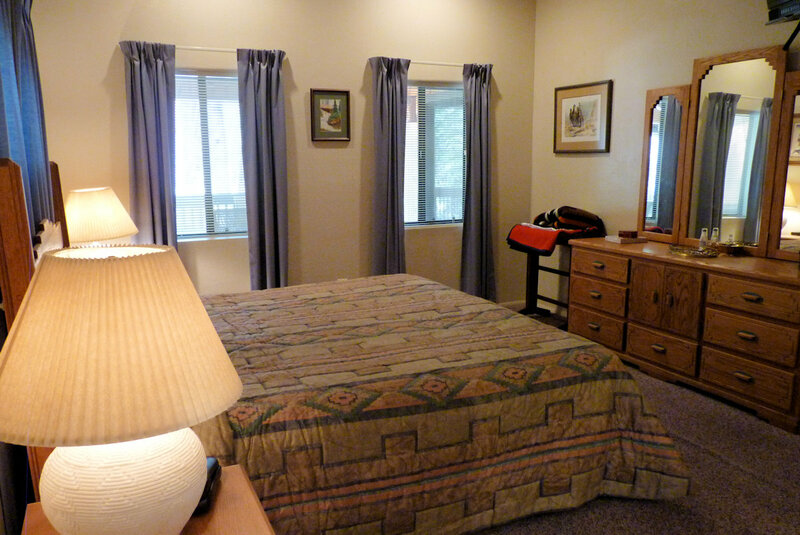 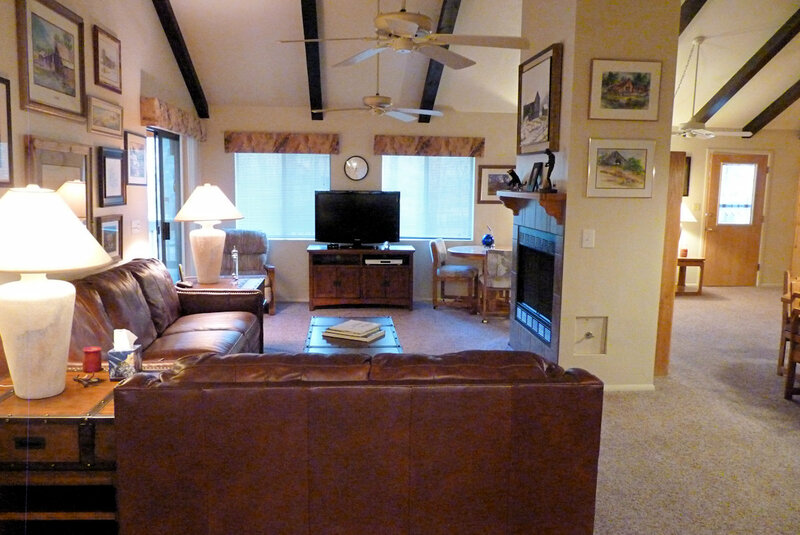 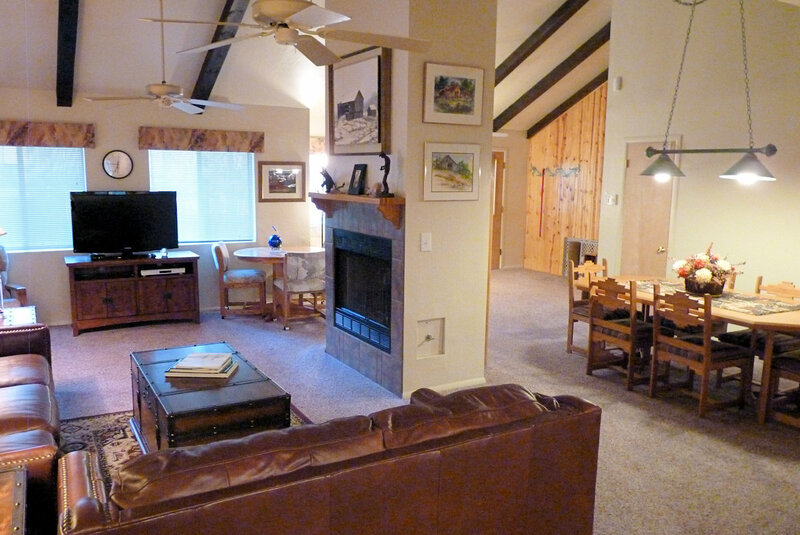 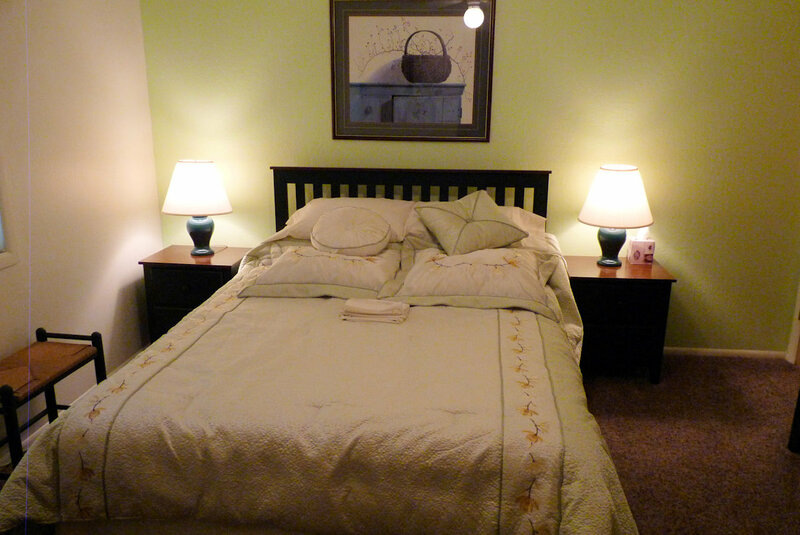 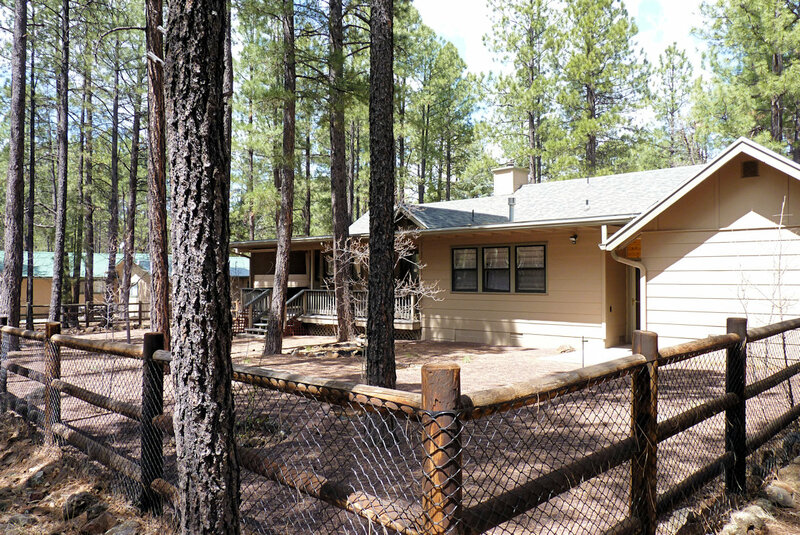 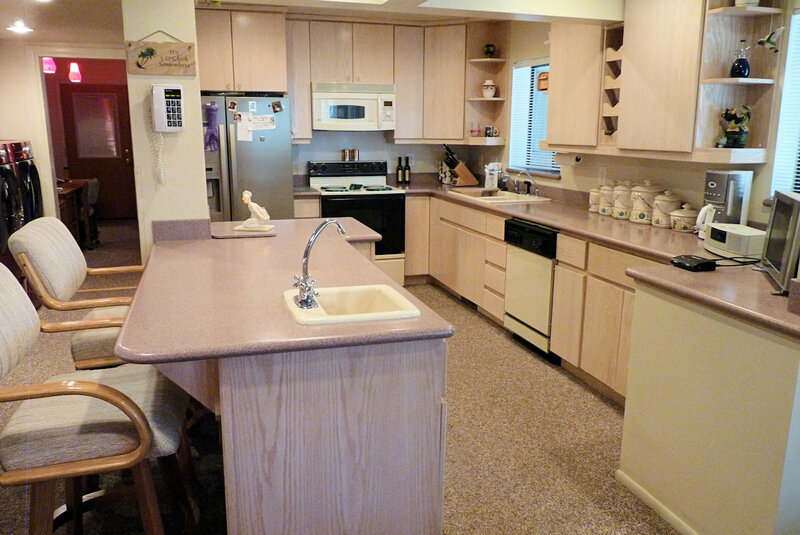 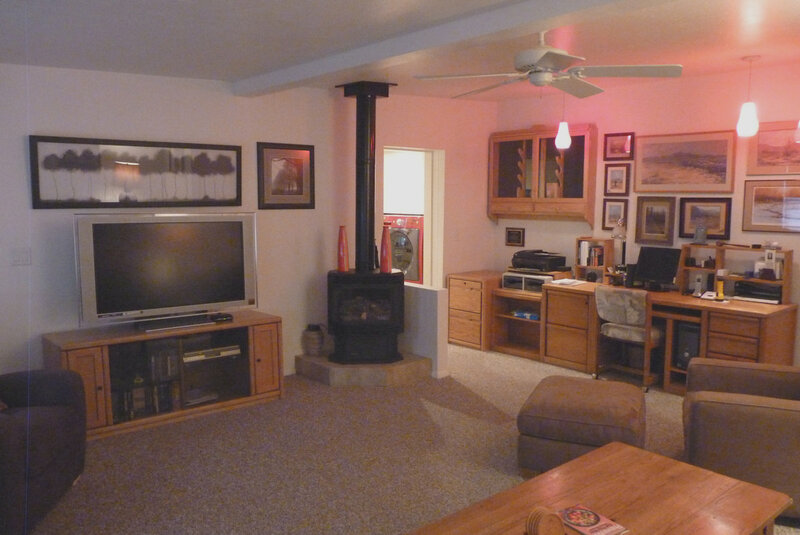 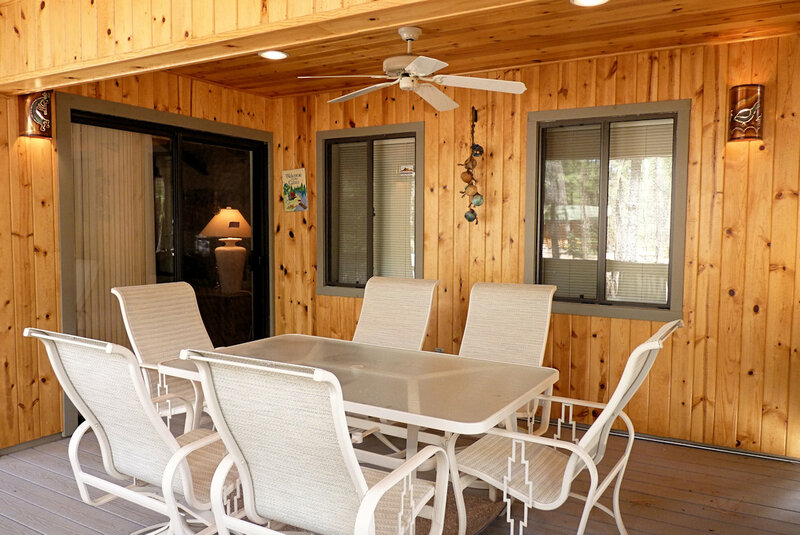 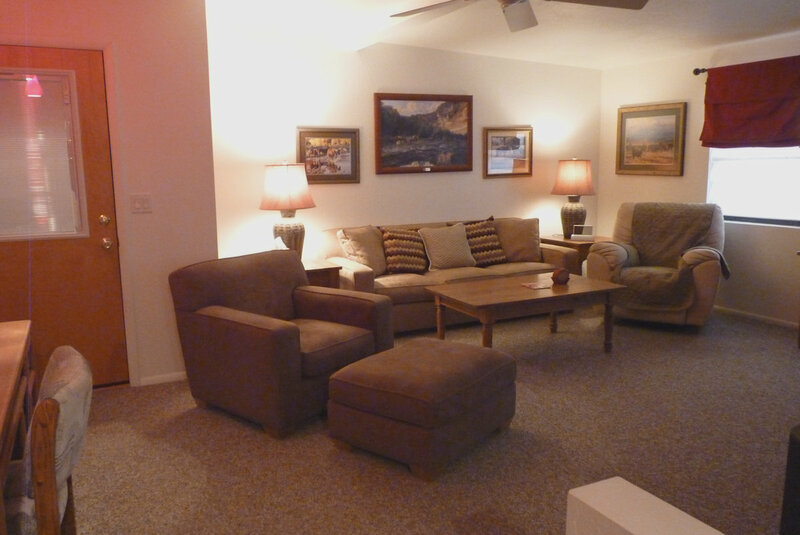 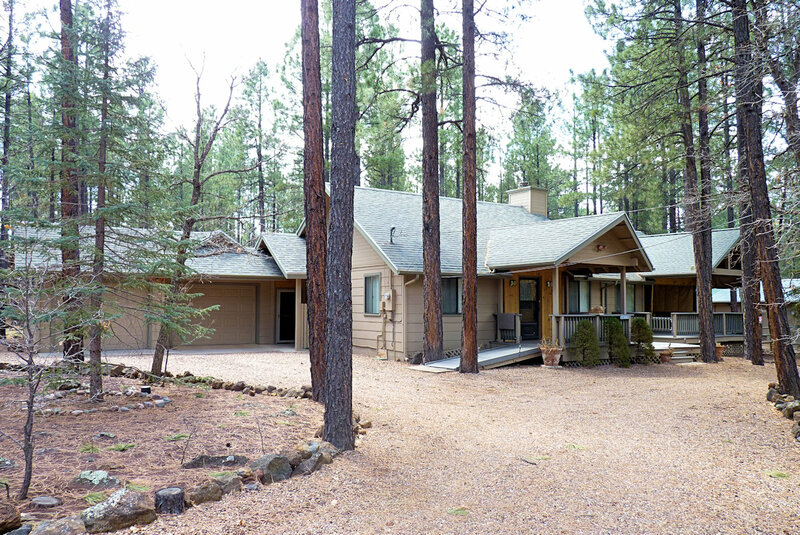 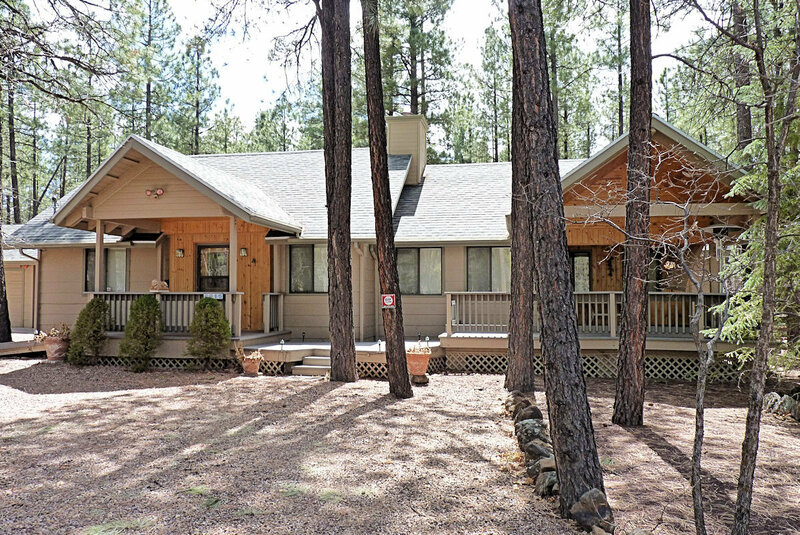 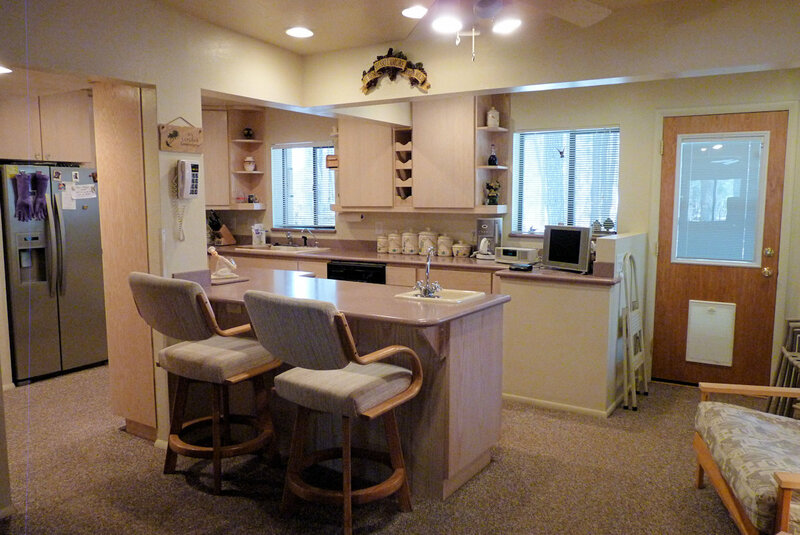 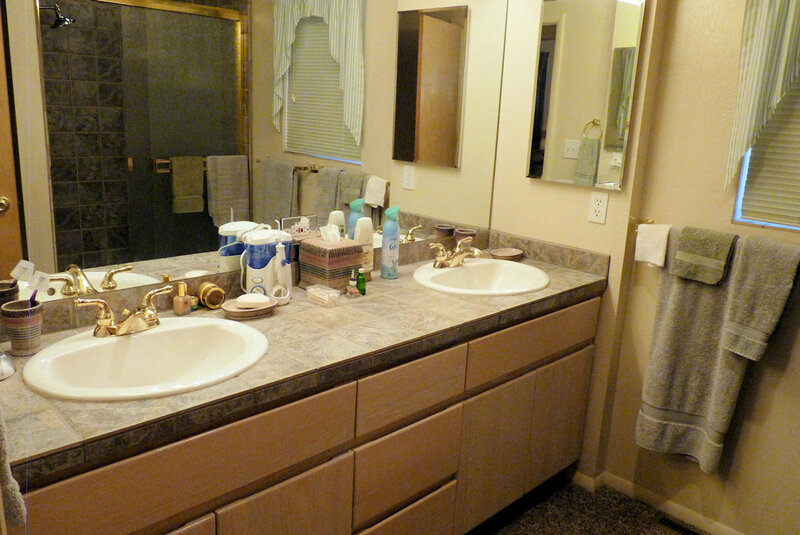 Just minutes from both Pinetop Country Club and Pinetop Lakes Country Club. 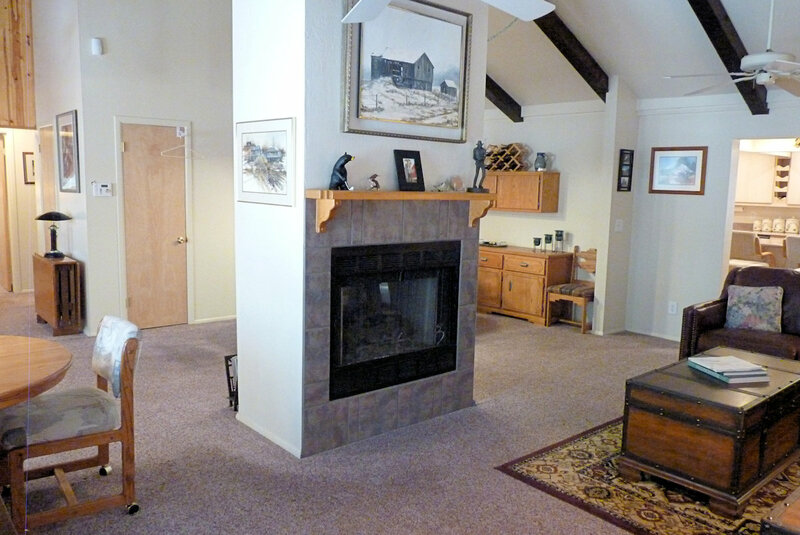 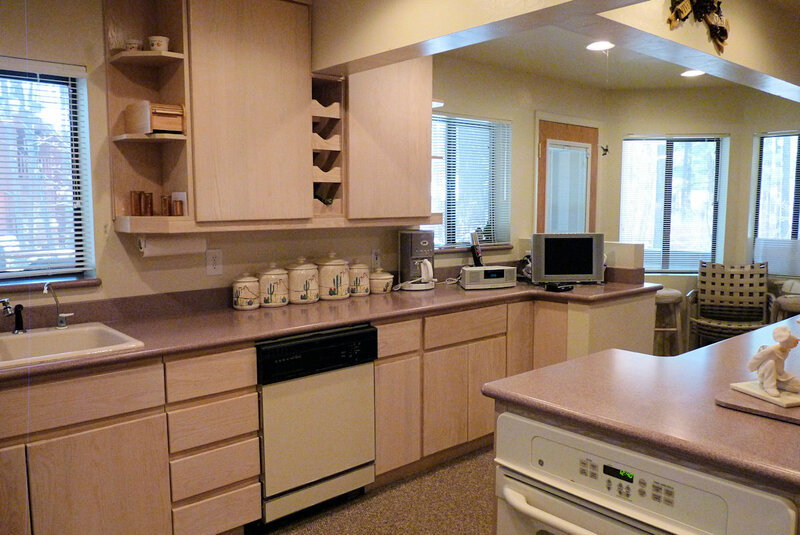 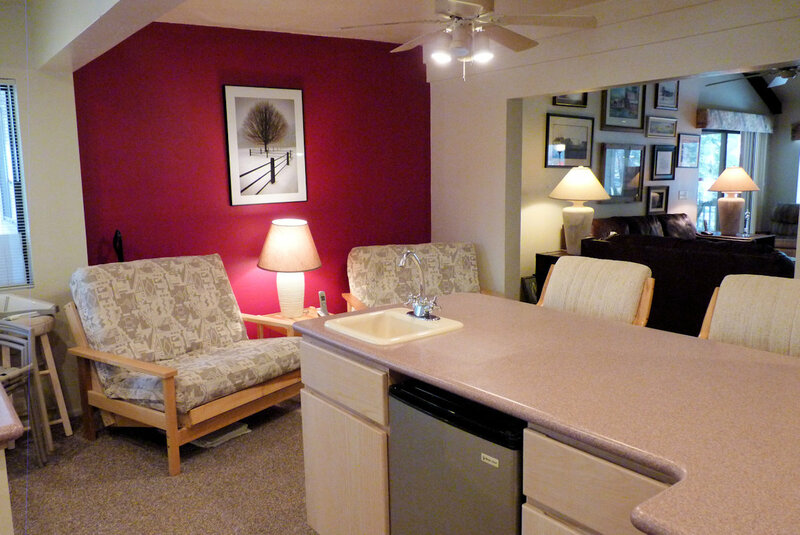 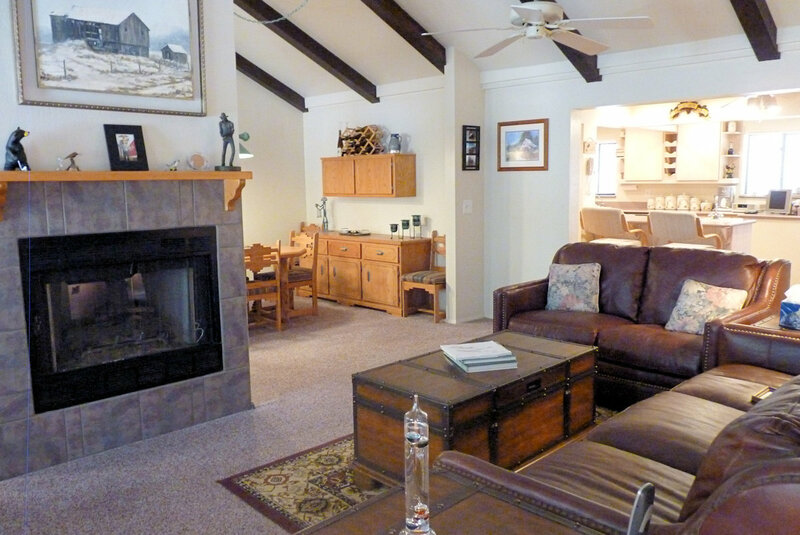 Enjoy both the social atmosphere and feeling of mountain living in this amazing community. 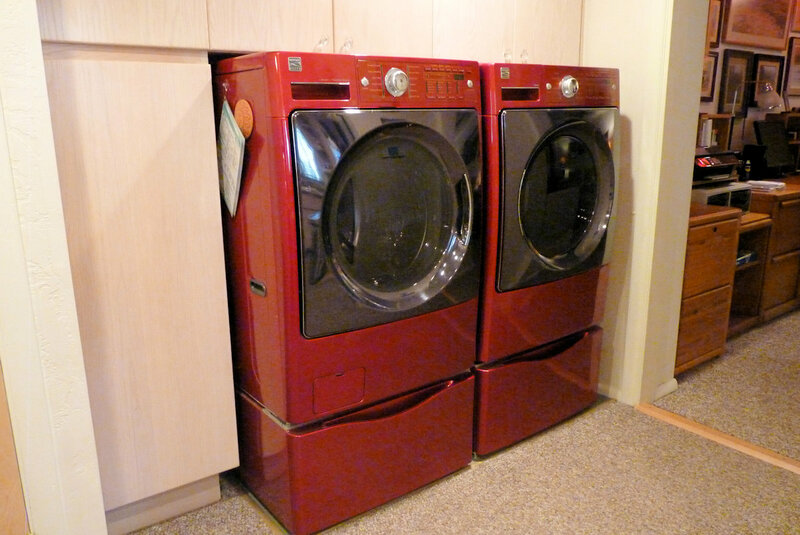 A home warranty will provided to the new owner! 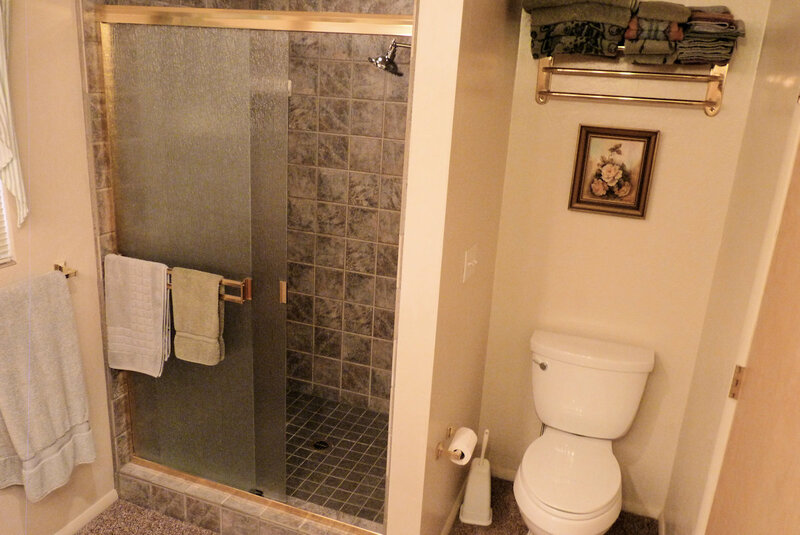 How Can I Help You With This Property?